The Sahara is at the head of technology. 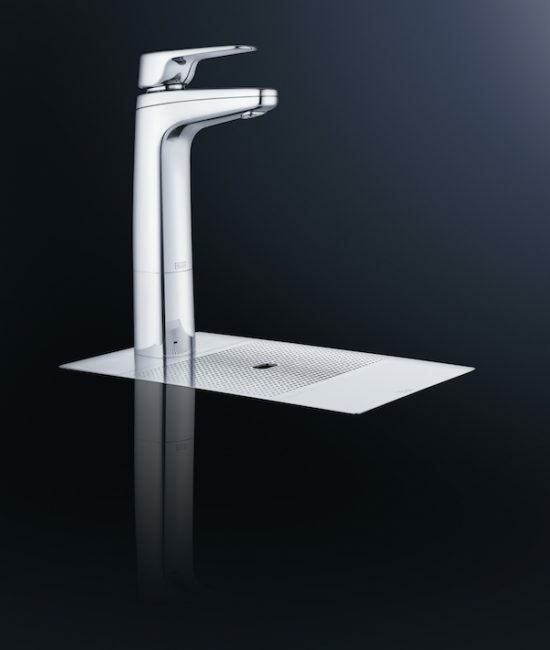 At the touch of a lever, you are able to get boiling and ambient filtered water. This is the perfect cost-effective alternative to a boiling and chilled system. The Billi Sahara features one of the smallest under counter units of its kind available on the market, making it ideal for environments where space is limited. This allows more precious room for under counter storage space. The Sahara uses the Billi trademarked Thermostore tank technology and insulation materials. Meaning this hydration solution is extremely efficient. In addition, all Sahara systems include a 7 day, 24-hour time switch to conserve energy, it can also be put into Standby mode which conserves power. With its innovative technology, the Billi Sahara dispenses more cups of boiling water instantly than any other tap currently available on the market. This allows for consistent use in a high volume area. The Billi Sahara requires no ventilation. It has no cooling fan, which gives the benefit of space saving and further cost reduction. 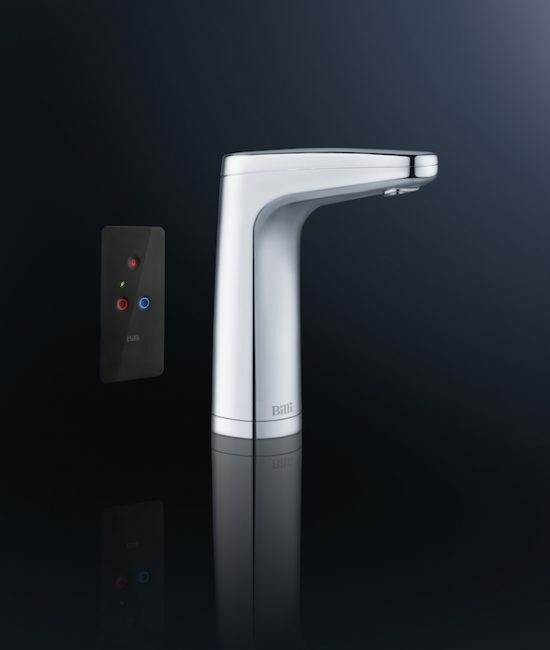 Our full range of boiling taps come with an integrated safety switch. The red lock icon demonstrates when the safety switch is activated, simply press the switch to release the lock and allow full use of boiling water. The system will revert to safety mode after 8 seconds of not being in use. Electronic control of boiling water delivery ensures user safety. The flow is momentarily slowed as the water exits the dispenser, meaning the water will not splash when it falls into the cup. Following collaboration with architects, designers, engineers and end users, Billi has created an exceptional range of dispensers to suit our Boiling and Ambient systems. 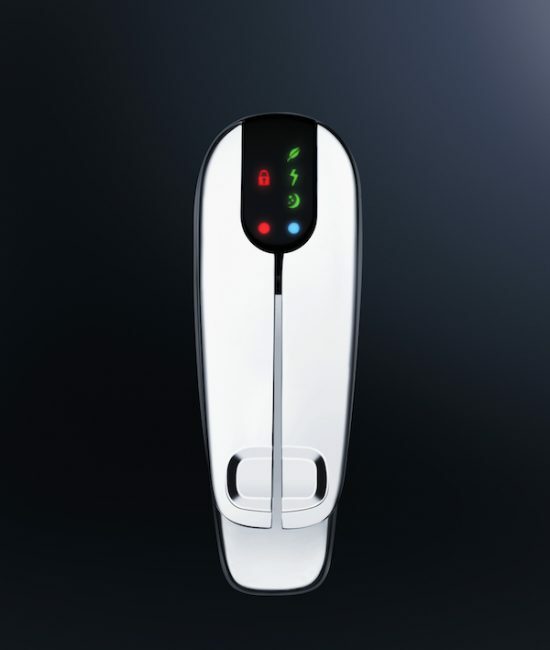 Our range ticks all the boxes with a classy sophisticated style, advanced safety technology, ease of installation and energy efficiency. Billi premium filters ensure that all unwanted impurities such as sediment, chemicals, heavy metals and pesticides are removed from the water, leaving you with a refreshingly clean glass of water, every time. The Sahara supplies unlimited ambient filtered drinking water. A highly compact and innovative design requiring no ventilation and yet still offering market leading instant dispense rates. The Sahara is an economical alternative to the Quadra range.